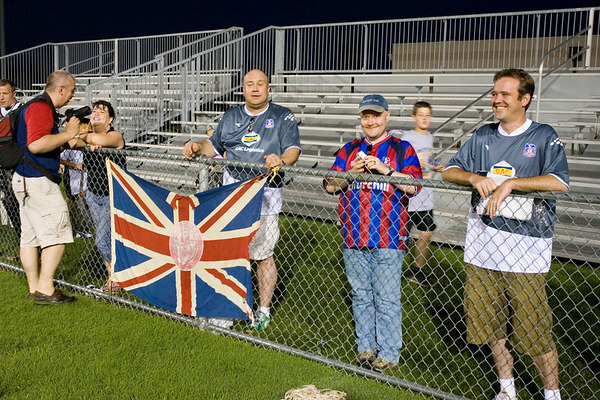 Crystal Palace Football Club started their 2006 preseason tour of the USA against their newly inaugurated development team, Crystal Palace USA. The match took place at the Naval Academy in Annapolis, Maryland on July 15th 2006. Neil Witherow, his wife Sue, Colonel Britain, Baldy and Xmasape.